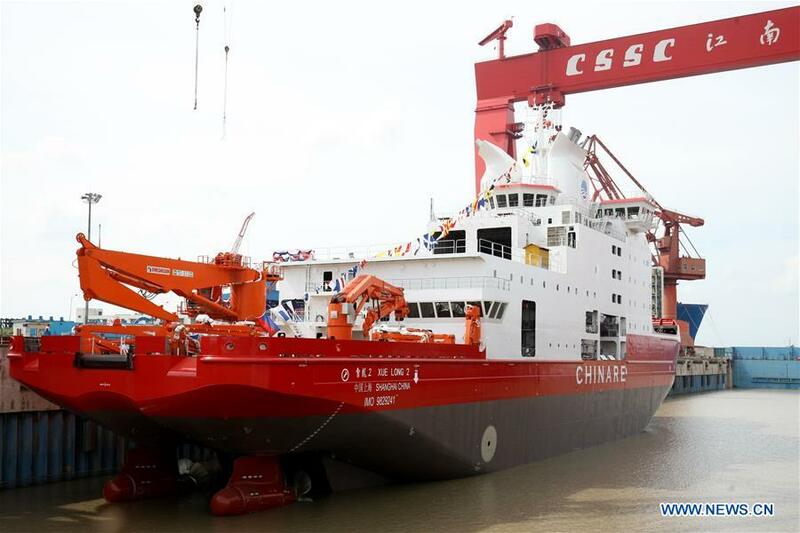 China's first domestically-built polar research vessel - Photo News - 新西兰01俱乐部 NZ 01 Club - Powered by Discuz! 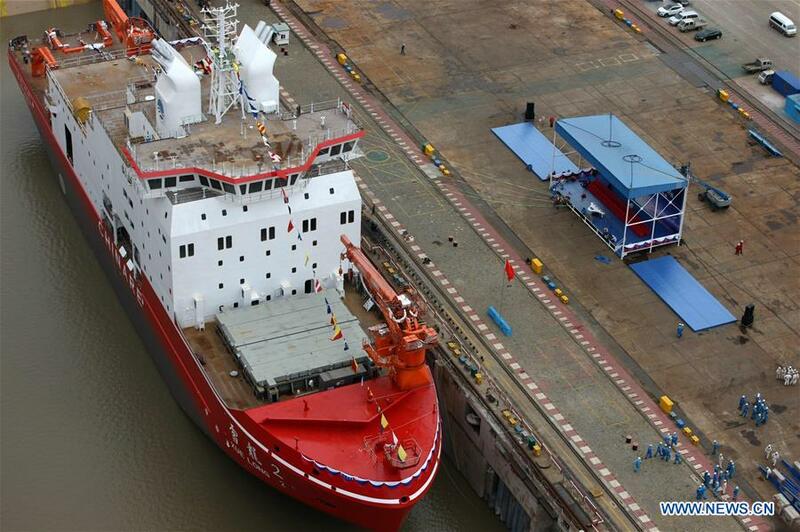 Photo shows China's first domestically-built polar research vessel and icebreaker "Xuelong 2" in Shanghai, east China, Sept. 10, 2018. "Xuelong 2" was launched on Monday in Shanghai. GMT+8, 2019-4-21 23:00 , Processed in 0.411029 second(s), 23 queries .